This morning, like most days, I started my workday with a chat about the weather—sun, rain, temperature, all the usual stuff. Except today was a little different, because of who I was chatting to. His name is Poncho and he’s a cat. A weathercat, to be specific. At their F8 2016 Conference on April 12, Facebook launched the Messenger Platform, complete with chatbots. While we’ve been hearing about chatbots on Facebook for a few months now—primarily in regards to the launch of early Messenger-based chatbots from partners such as Uber and KLM Royal Dutch Airlines—many are still wondering just what bots are and what they do. A bot is simply a piece of software that automates simple tasks, like ordering food. Chatbots are a type of bot that live in messaging apps (like Facebook Messenger) and use artificial intelligence to perform tasks via simulated conversation. These exchanges typically include a series of options presented by the bot. In a nutshell, chatbots facilitate “choose your own adventure” style interactions. Clearly Facebook believes chatbots are the next big thing. What does that mean for Facebook users—and for marketers? Why will people use chatbots? Facebook’s new chatbots do something for users that regular apps don’t: they reach them where they already are. A user simply has to type the name of a bot they want to use into the Facebook Messenger search bar and open a chat window. This is a far lower barrier to use than having users find and download an app from the app store. 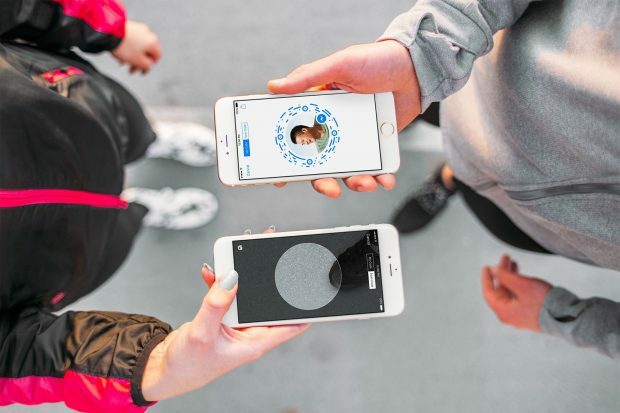 Unlike many branded apps, people use Facebook Messenger. A lot. The app has 900 million monthly active users users. It is, in fact, the third highest-ranked app in terms of usage (time spend in app)—sitting just after Facebook and WhatsApp and just ahead of Instagram, all of which are owned by Facebook—and the 10th highest in terms of frequency (number of times users open the app), lagging behind several popular next-gen chat apps, such as WeChat. Every month, 1 billion messages are sent between people on Messenger and Businesses and Pages. Chatbots simplify that process. The potential uses for brands are immense. Bots should use a natural tone of voice. Bots should reply using short, pithy responses. The list also included bots that had been announced but that were not yet available. Keep up with all the latest and greatest in social media news by using Hootsuite to organize all the accounts you follow. Try it free today!